The Potenza RE-010 and Expedia S-01 are considered by many to be the state of the art in original equipment ultra high performance tires. The Expedia S-01 is used on the Mazda RX-7, Porsche 911/928/968/911 Turbo, Ferrari 348 and F355, Mercedes Benz C36, Aston Martin DB7 and the Honda Prelude VTEC. 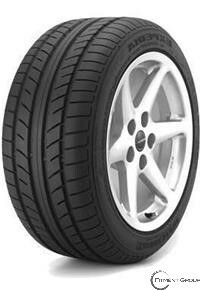 The Potenza RE-010 is used on the Toyota MR2 Turbo and the Acura NSX.